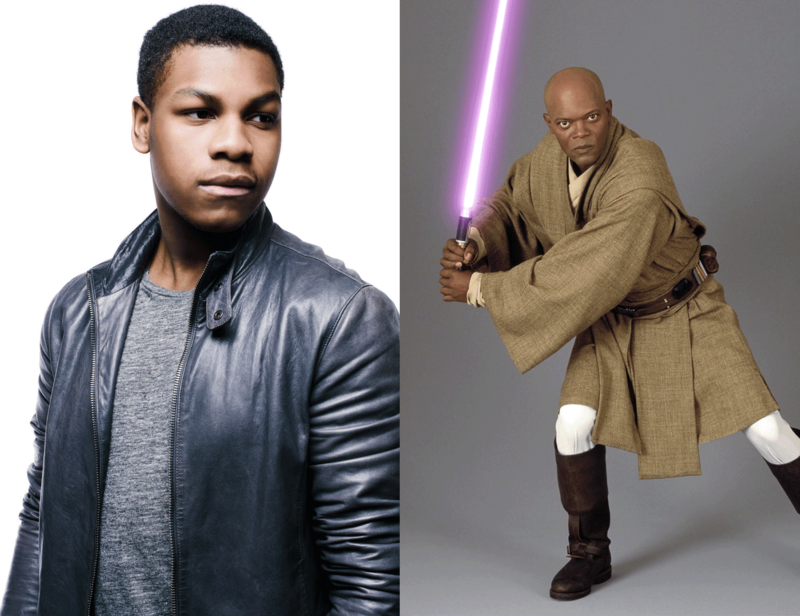 Over the past few months, Star Wars Episode VII star John Boyega Instagram and Twitter accounts has been one to watch. The actor has posted many interesting tidbits and photos about his experience on the set. The latest post from Boyega is a video of him at an Adidas party where he ran into Samuel L. Jackson, who played Mace Windu in the prequel trilogy. It's nice to see that multiple generations of Star Wars stars can party together! Not gonna lie, that made me smile quite a bit. That is may Daily Allowance of Cool for the next Week!